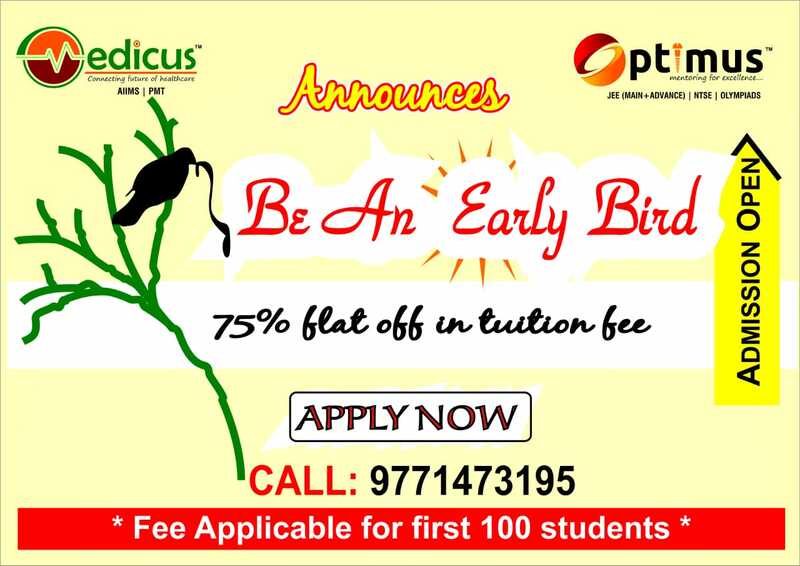 Optimus-Engineering is the best coaching institute for IIT-JEE (Mains and Advanced). We have produced several AIR-1 in JEE and AIEEE in the past. Our faculty is the among the best in India, handpicked from Kota, Delhi, Hyderabad. Feel free to contact us with your JEE/ CBSE Board marks for further information and free career counselling. You can also access our course details from Courses.